People who have grown to appreciate Luminox Navy seal watches may have been familiar with the brand for years. For newcomers who had stumbled on to the discovery when they recently purchased or received one as a gift, the quality, durability and performance become more evident with each day that they wear them. Police and firefighters are among the many wearers who have found the excellent wear provided by these watches make them the ideal choice for them to keep time while they are on duty. Their ability to withstand unusually rough conditions has made Luminox a popular brand of watches for police and firefighters for years. Professionals like police, firefighters and military place a greater emphasis on the watches they wear. They need reliable timepieces that they can count on to give them accurate time day and night. They also have to consider the conditions they are exposed to on a regular basis. A regular watch might not handle the conditions that it is exposed to when a police officer is breaking up a squabble, or a firefighter is maneuvering a water hose to put out a fire. Performance is important, but so is durability. Today, when you purchase Luminox Navy Seal watches, it comes with a two-year warranty. However, most of those individuals who are devoted to the brand enjoy their Luminox dive watches for many more years. 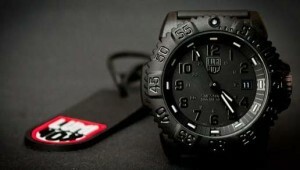 Some people even collect Luminox watches and like to add new models to their collections regularly. There are also some traditional designs that are remade and introduced on the market with some changes to make them more convenient and more comfortable. For instance, the 3000 Series Luminox Navy Seal Dive Watch is now made with a polyurethane band instead of the old hard rubber band. 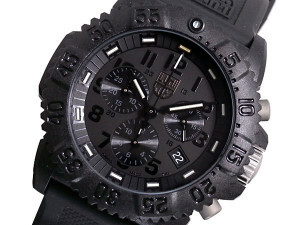 Another change in style in the 3000 Series Luminox dive watches is that of the bezels. While the numbers on the 3000 are from 0 to 60 in 5-second intervals, the numbers on the 3900 are in 10. One thing that has created such a following in the Luminox Navy Seal Dive watch is its illumination, a feature that remains constant with the introduction of each new style. Each of the Luminox dive watches glows without the need for batteries and with a brighter illumination than other brands of illuminated watches. This feature on the watches is guaranteed for ten years but will work without diminishing for 20 years! 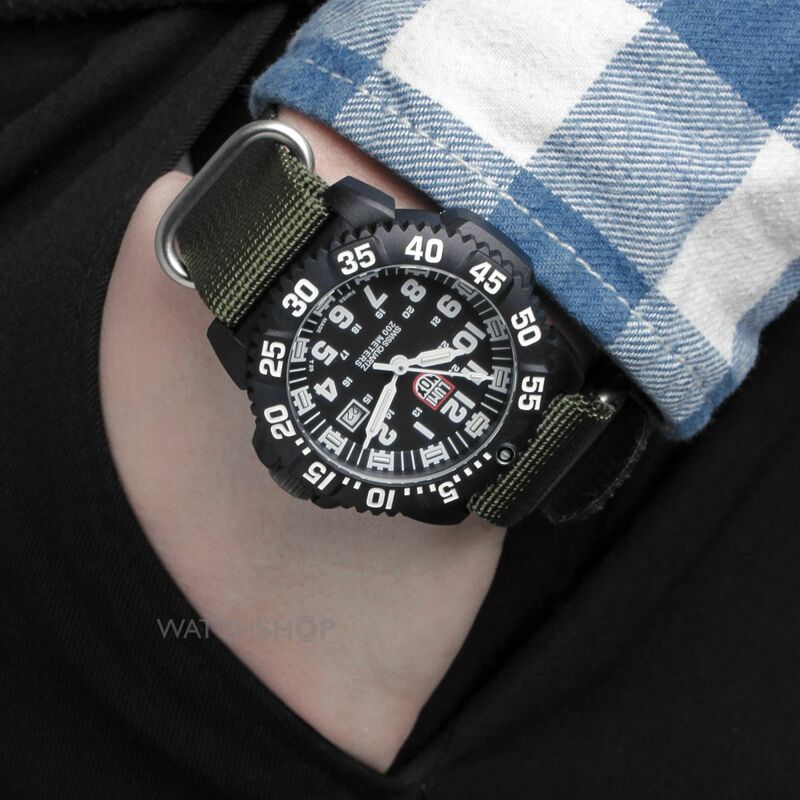 Each model is unique, and there are lots of different Luminox dive watches to choose from including some discontinued models that some stores still carry. No matter when they were made, which style you choose, or how many you own, Luminox watches offer value for a lifetime.